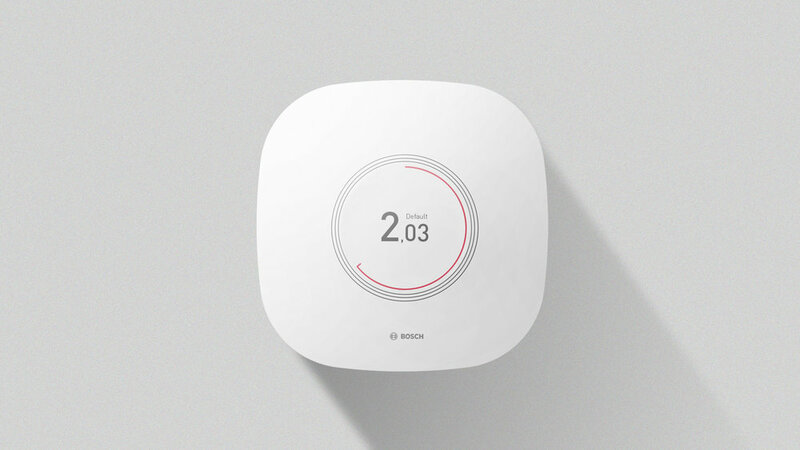 The task given to us by Bosch was to rethink the industrial design language for their products. Investigate which design elements can be used to increase value quality and attraction - perception of products carrying the Bosch brand name. Together with representatives from Bosch, we deeply analyse the brand, values and future market potential. Through visual DNA's called "Common Core's" we visualise our analysis and future vision. A method using basic shapes containing signature elements used as reference when designing new products. The wide range of Bosch products and development teams results in a fragmented product portfolio without holistic brand elements. The products range from power tools, surveillance to home appliances, big and small and much more making it a big challenge to find applicable signature elements. We wanted to challenge the perception of Bosch being a technical engineering brand by brining softness and a human touch to the design language without loosing the high quality expression. Our future common core suggest a new brand language for small home appliances and smart home solutions. The Common core is an interpretation and future vision of what we saw as valuable, signature elements in the existing range. Analysing "Thermotech" & "Smart Home"
As a class we were divided into groups covering the different segments across Bosch's wide range of products. Me and my team mate spent time analysing the thermotech products and their signature elements. The result is a simple shape, not meant to resemble a product but still contain the signature elements, to be used as a guide when designing other products. 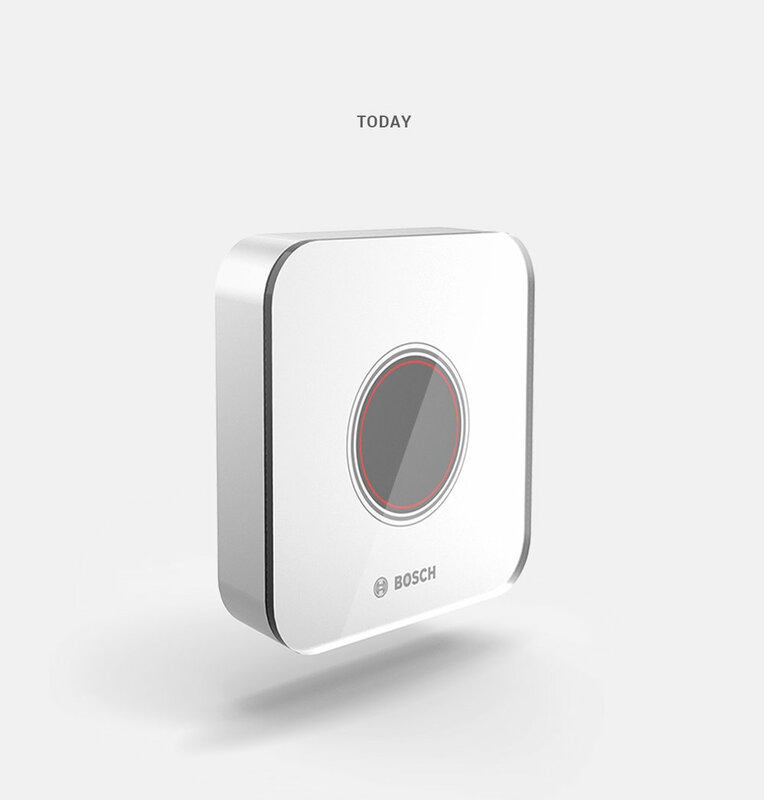 Once we stripped down the Bosch Smart Home and Thermotech segments to what we believe is the essential elements the next step was to look into the future. How should Bosch present themselves? Our suggestion is to soften their appearance, making it more friendly and approachable yet keeping the production precision which shows off their engineering skills.